Posted: Thursday, January 14, 2016. 1:52 pm CST. By Aaron Humes: Executive Committee chairman of BTL, Anwar Barrow, says Tuesday’s announcement at SJCJC is the start of what is expected to be a productive year for the state-run telephone company; he projects an upturn in revenues after several years of decline, due to continuous upgrades to customer service and technology. The centrepiece of the company’s plans is its 4G network, soon to be upgraded to LTE. Barrow says it will be bigger, better and cover more of the country. The company also plans for the traditional wired services for telephone and cable to be upgraded as well. 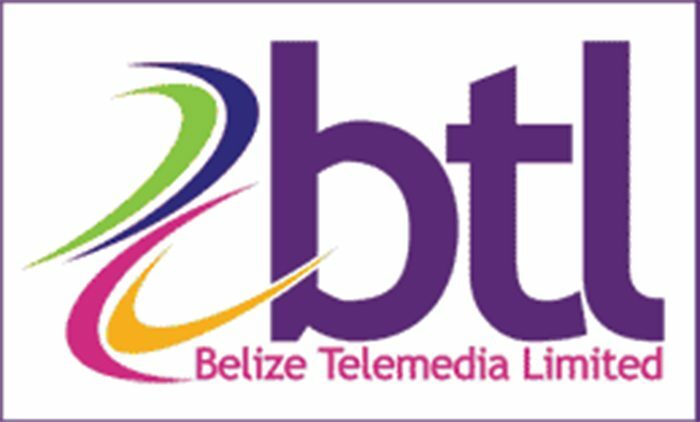 BTL has calculated an increase of 15 to 20 percent of customers by giving more: access to voice-over internet protocol (VOIP), cheaper calls and internet services, much of which is now bundled. But customers have reported complaints with the current grade of the network, problems which Barrow attributes to high volume – an increase of 800% in the past few months, he reported. Even as he promised the new LTE version of the network within the year, Barrow had little but praise for rivals SMART, who beat his company to introducing the next-level network a few weeks ago. Either way, Barow says, the consumers and the nation benefit; but as for BTL, they look to continued improvements as a result of the $10 million they have spent in the past few months.